Halibut seasons are in! 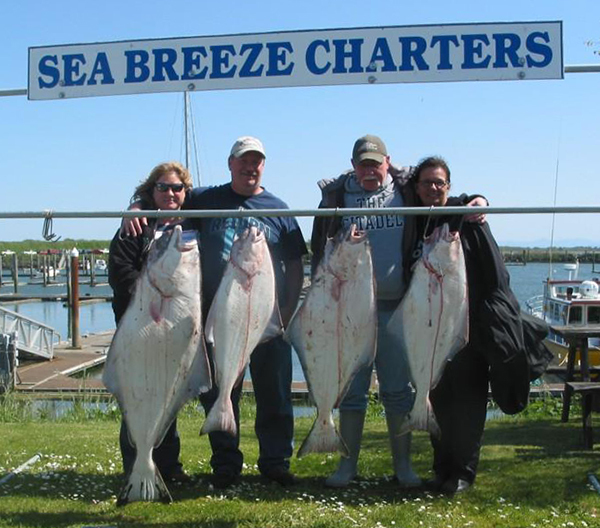 We are now taking reservations for Halibut trips this May. Fishing opens every Thursday, Friday, Saturday, and Sunday starting May 4 until the quota is met. Full day trips include bait and tackle and are just $215/person (tax included). Visit www.seabreezecharters.net for more details and information.